Hi Curvies! How are you? 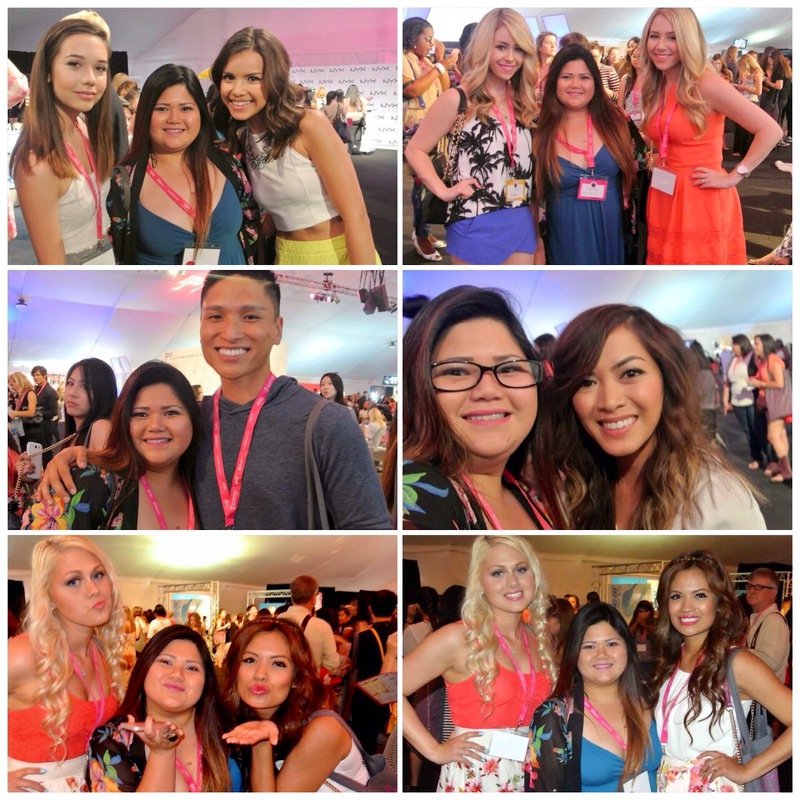 Last Saturday I attended the Generation Beauty by Ipsy event. 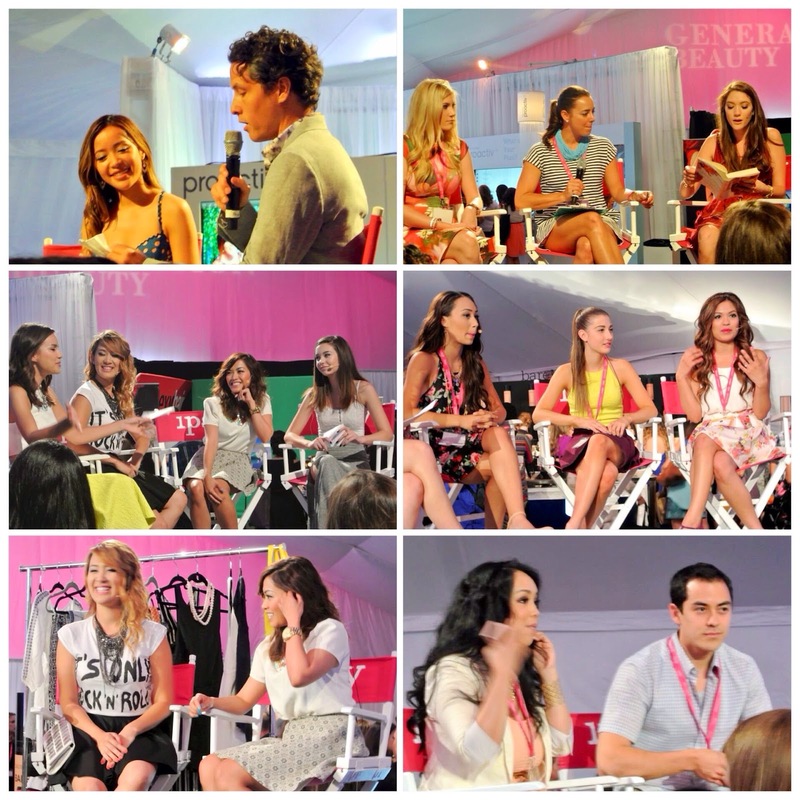 A beauty event organized by Ipsy, a monthly beauty subscription owned by Michelle Phan. Gen Beauty event is sponsored by some top beauty and skincare brands. During the event beauty and skincare workshops are being held. 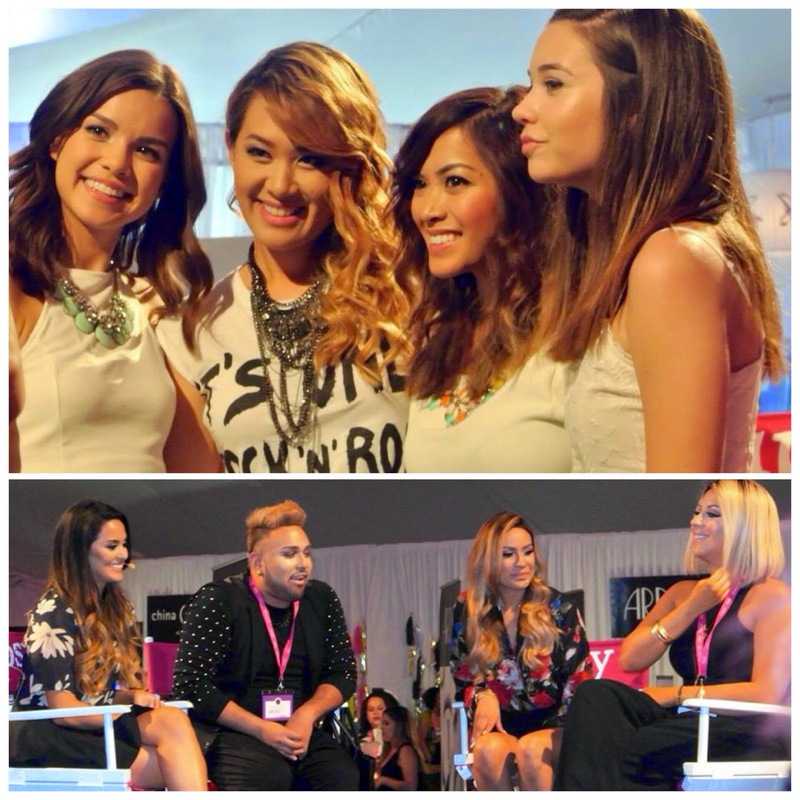 Each stage is hosted by famous youtube beauty gurus. 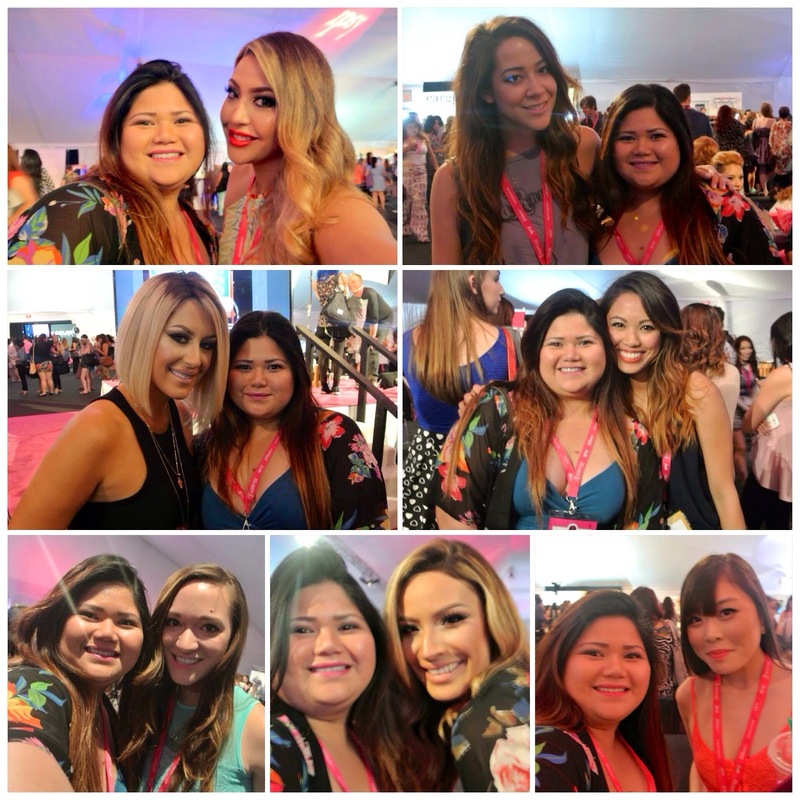 I got the chance to meet all the youtube beauty gurus that I watch everyday.The best part is the Beauty Happy Hour.That's the time where they give out all the make up goodie bags. Gen beauty ticket cost $150. But since I'm an Ipsy Bag subscriber. I was able to receive the VIP promo code and I only paid $64. It was definitely worth it, I ended up receiving $200 worth of goodies. It was truly a wonderful experience. Here are some photos from the event. Hope you like it! Gen Beauty Slideshow. WATCH ME!!! Plus size Blogger Runa Azam. Benefit Cosmetics Security. These are the all the goodies that I got from the event. Tweet and It dispenses a proactive product. Loved this Curvella! 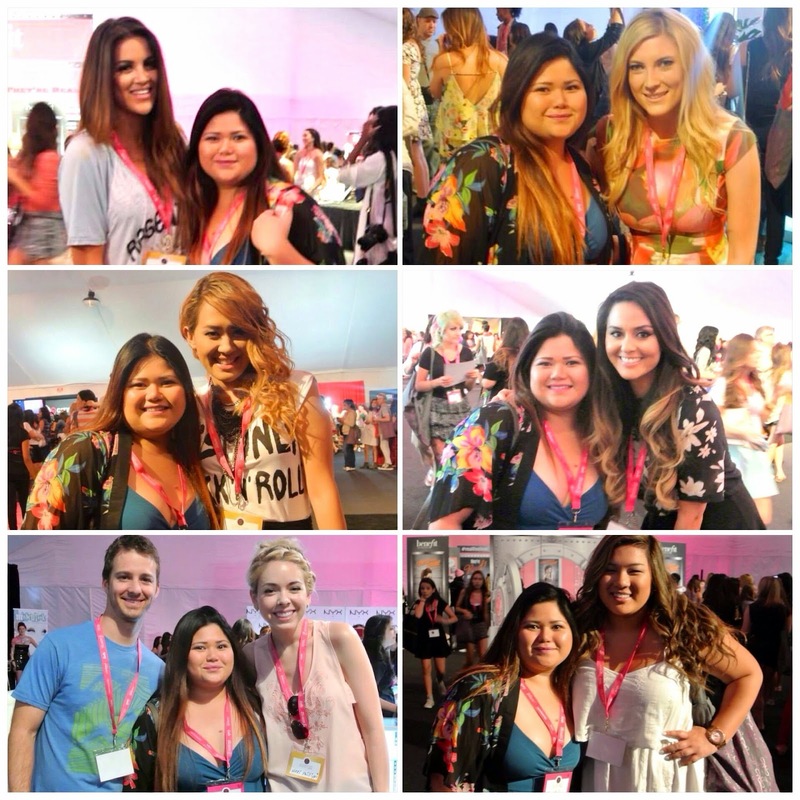 It was so nice to meet you at generation beauty! hope to see you next year and hang out some hehehe! Are you going to IMATS?